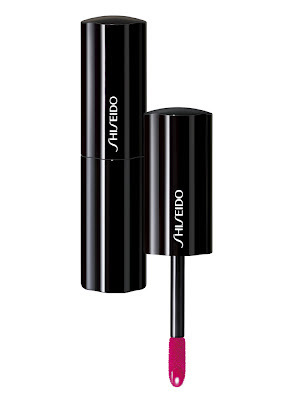 Shiseido have their 140th anniversary this year and to celebrate they are bringing out a host of new releases…. …Limited Editions and previously unavailable in the UK – their very first cosmetic product – Eudermine. Used at the toner stage, it thrills me that this is now in the UK – I’ve long been shouting that toners have moved far past the stage of just being an extra step in cleansing. 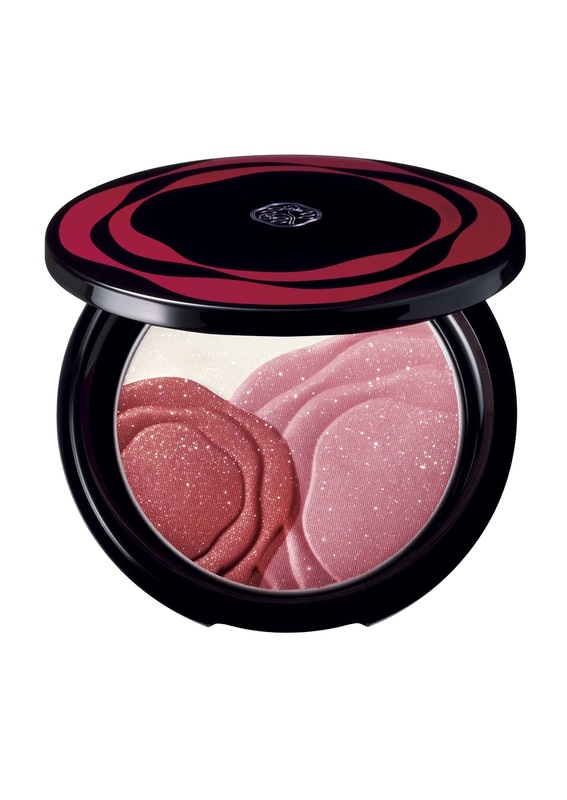 They are the first step post-cleansing – and I have a wardrobe of about 30 that I use on a rotating basis. If the above bottle design looks familiar its because it was designed by Serge Lutens – image creator for Shiseido since 1980. 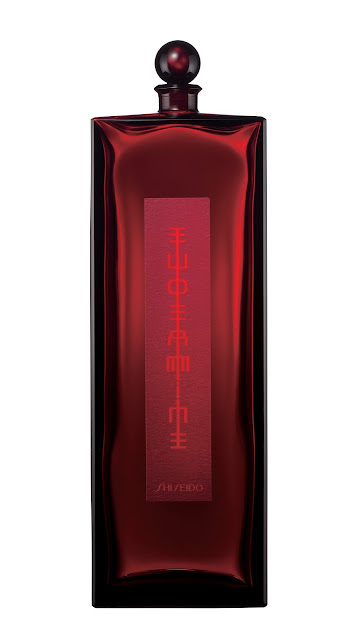 To celebrate their 140 years, Eudermine is also being released as a Limited Edition in a ruby red bottle inspired by its original packaging. The Serge Lutens bottle is exclusive to Harrods. The Limited Edition is available at Shiseido stockists nationwide – both are priced £49.00. Previous Post A Live Clinic?